Molinari studied briefly at the School of Design at the Montreal Museum of Fine Arts (1950-51), and began making drawings and paintings combining automatic methods with a disciplined approach. 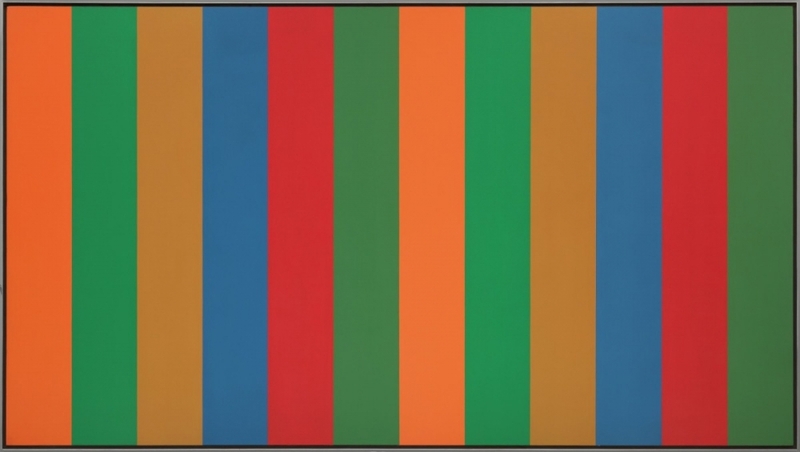 He was a leader in the development of a rigorous colour abstraction in Montreal. 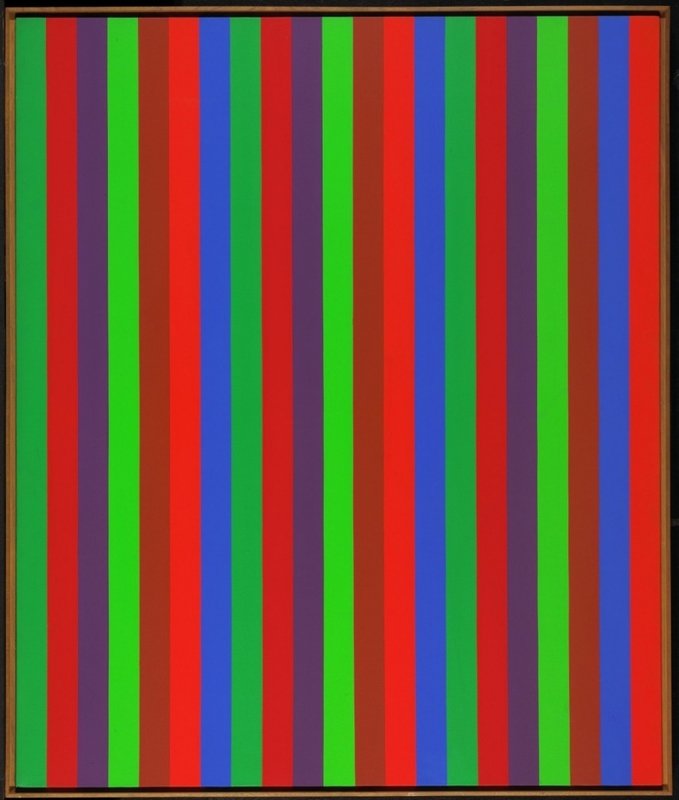 Characteristic of his paintings in the 1960s were vertical, hard-edged bands of colour. Pictorial space in these paintings was created by the spectator's perception of the shifting and mixing of the colours. 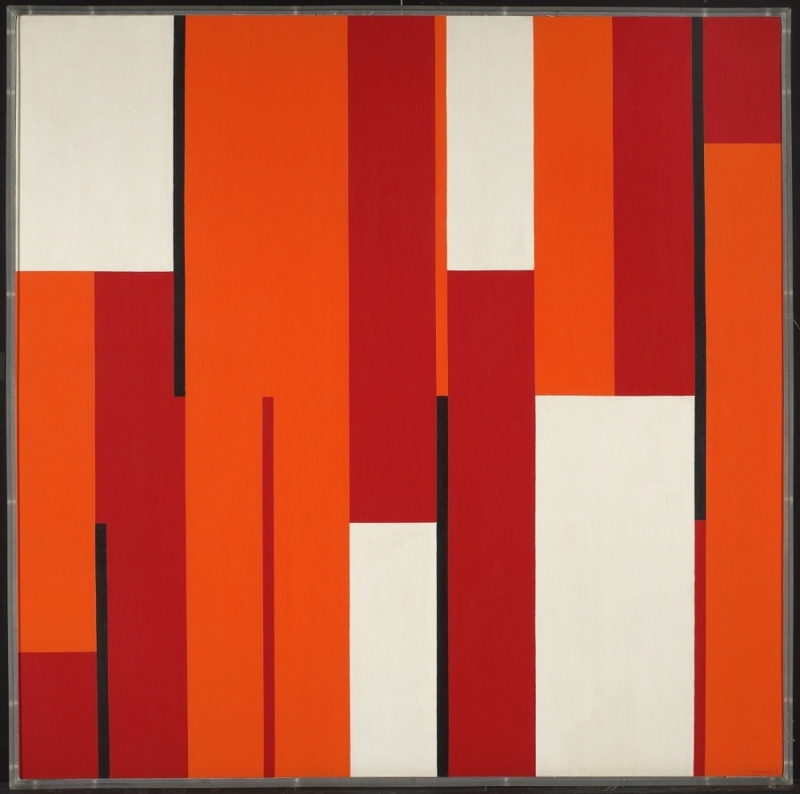 More recently, colour in his work had been reduced to very dark values, and rather than narrow bands, the paintings were divided into 2 to 5 large vertical sections. In 1956 Molinari was a founding member of the Association des artistes non-figuratifs de Montreal. He exhibited at the Biennale in Venice in 1968, where he was awarded the David E. Bright Foundation prize. In 1977 he participated in the Paris Biennale, and in 1980 he was awarded the Paul-Emile Borduas Prize by the Quebec government. Molinari, who taught at Concordia University until 1997, exerted a powerful influence on younger artists, through his teaching, his theoretical writing and his opinions, firmly held and strongly stated.